#JuneBBC Day 4- what&#39;s in my shower?! Hey lovelies! So the next instalment of the #JuneBBC challenge, Day 4 is What's in my shower.. So without further a do lets get cracking! 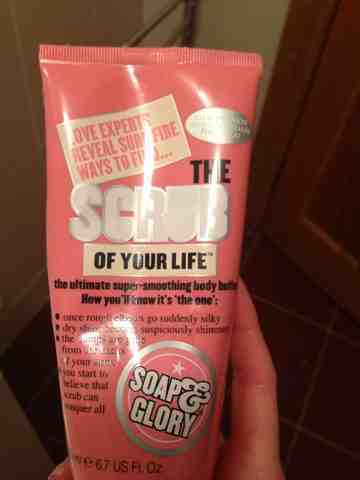 Body Scrub: Soap & Glory "Scrub of Your Life". 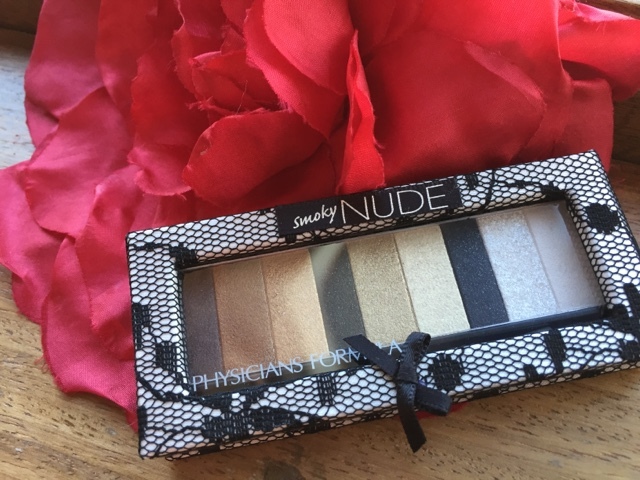 This is an amazing scrub, the scent is gorgeous & fruity & while being tough on dry skin the scrub isn't harshly abrasive which is great for me with sensitive skin in patches! 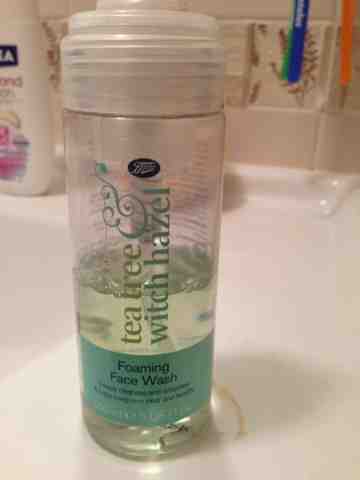 Face Wash: Foaming face wash from the tea tree & witch hazel range in Boots. 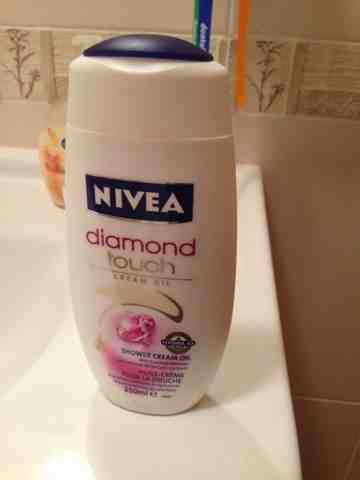 Shower gel: Nivea Diamond Touch cream oil - my favourite shower gel of all time I think, the scent of this is so luxurious & it promises to leave skin feeling soft which it fulfills! 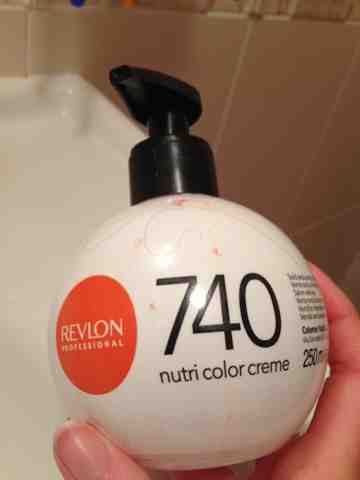 I always shower with this near hand so on the days my hair needs a little lift or my highlights are a bit brassy I pump a little of this stuff out (using gloves of course- it could dye your hands red!) and run it through my hair & leave in for at least 3 minutes! 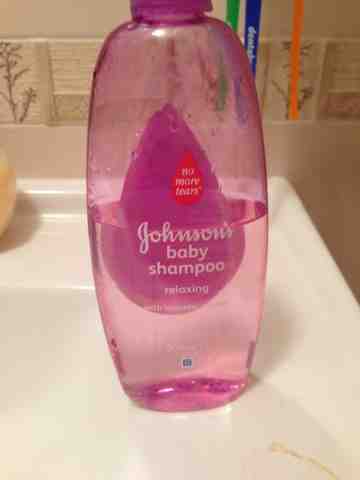 It really leaves for hair silky as well as brighter! So, there you have it! I will be back tomorrow with Day 5 & 6 hopefully! 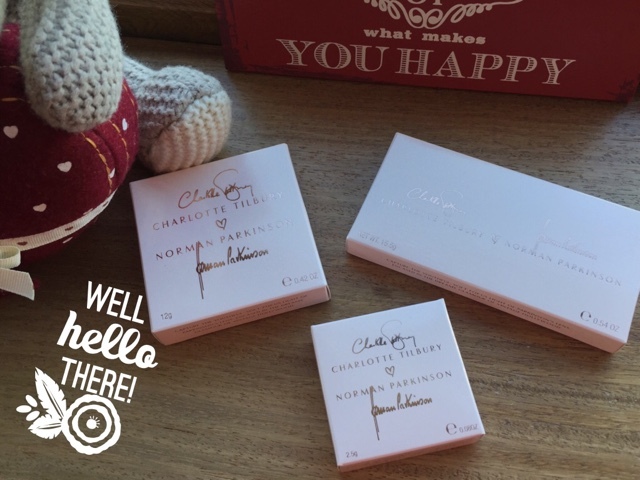 You certainly have made fast work at catching up! I like the sound of that cleanser sounds nice:) Must look at the soap and glory too, might be a nice change to the tub!